COVINGTON — Brad Wainscott knows the restaurant business. He spent much of his youth working alongside his six siblings and his father, Butch Wainscott, who has owned The Greyhound Tavern in Fort Mitchell and The Tousey House Tavern in Burlington for decades. 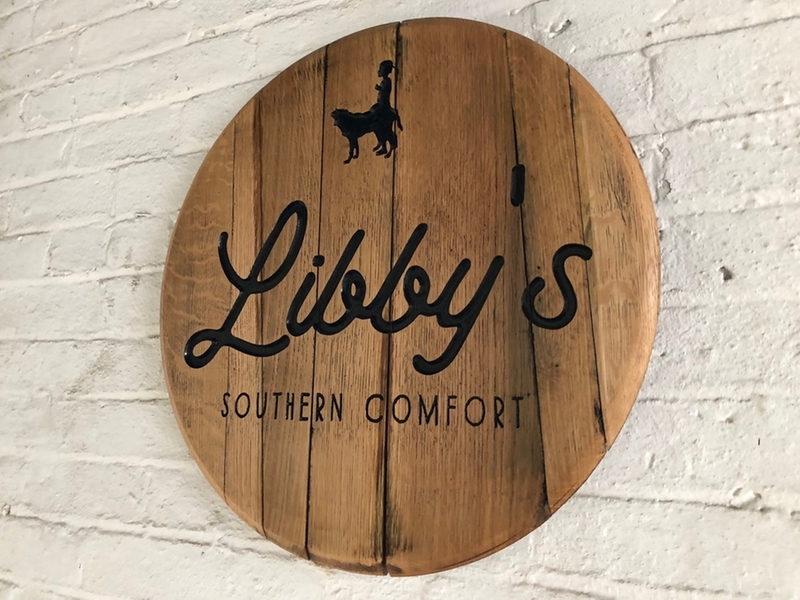 On Jan. 25, Brad Wainscott will expand his family's restaurant legacy in Northern Kentucky when Libby's Southern Comfort officially opens at 35 W. Eighth St. in Covington. 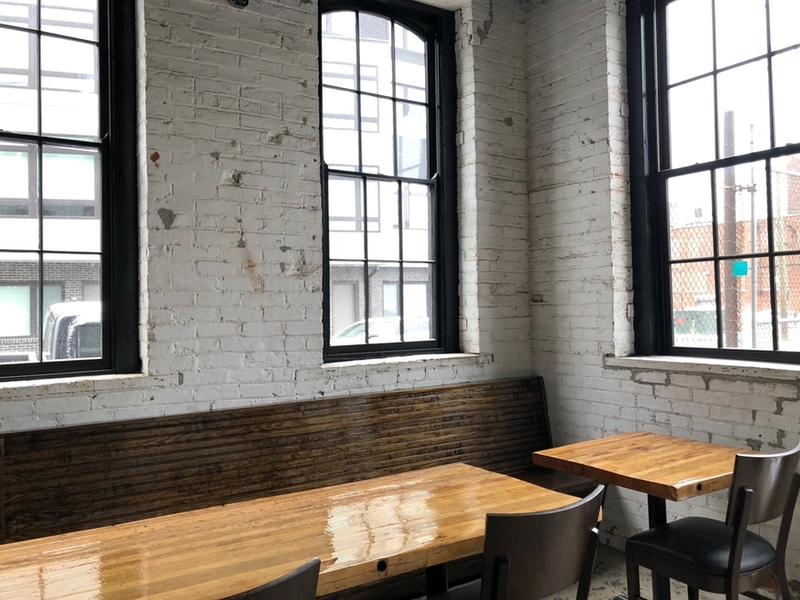 "Having six other siblings and being in the restaurant business, it was kind of time for me to branch out," Wainscott said. In a nod to his family and its future, Wainscott named the eatery after Libby, his youngest child with his wife, Michelle. They also have two sons: Charlie, the oldest, and Will, their middle child. "The icon on the sign is of Libby and a Lab, which she loves," Wainscott said. "My oldest jokes with me that I must really love Libby since I named the restaurant after her." The restaurant won't stray too far from the Southern cuisine that has made his father's taverns so popular among Northern Kentucky diners. "I'm going to put a spin on my family's recipe," Wainscott said. Guests will see fried chicken similar to that served at The Greyhound Tavern on Libby's menu, thanks in part to executive chef Rick Winkler. Winkler has worked in the restaurant industry for decades, working in kitchens in California and Louisville. Wainscott said that experience, along with their longtime friendship, is why he hired Winkler to help him launch Libby's. Winkler said he has spent months crafting fresh takes on Southern favorites such as fried green tomatoes. He has even created what he hopes will become a regional favorite – goetta hush puppies. Oysters on the half shell, fried oysters, chicken biscuit sliders, a shrimp roll and a "Charlie Brown" made with oven roasted turkey and country ham set atop Blue Oven bread will also be featured on Libby's menu. "We'll definitely have our own unique spin on every dish," Winkler said. Of course, no Southern-inspired restaurant would be complete without a healthy choice of bourbons behind the bar. The bar will be the first thing people see when they walk into Libby's. They also will be greeted by benches lining the restaurant's walls and oak tables. There will be additional seating at Libby's on an outdoor patio during warmer weather. "We want it to be casual -- come as you are," Wainscott said.